The Maltese Islands are easily accessible from all over the UK and Ireland. All flights are direct and approximately three hours long, making the archipelago a popular destination for holidaymakers for a short weekend break or an extended holiday. 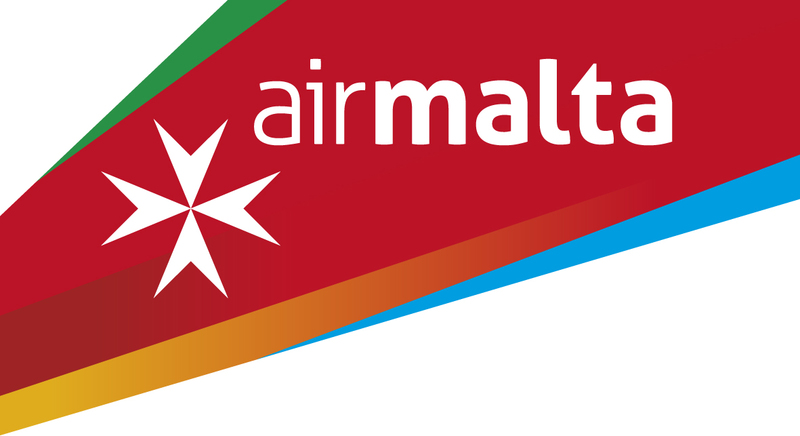 The national Maltese airline is Air Malta and operates daily flights London Heathrow, Gatwick and Southend year-round. Air Malta also operates weekly flights from Bristol, Birmingham and Manchester during the Summer. British Airways flies five times a week during the winter and daily in summer, from London Gatwick. EasyJet operates from London Gatwick, Manchester and Newcastle Airports. Jet2 airlines operates from Manchester airport, Leeds Bradford, East Midlands, Glasgow and Edinburgh. Ryanair departs from Liverpool, London Luton, London Stansted, Bournemouth, Leeds-Bradford, Bristol, Birmingham, Edinburgh, Glasgow Prestwick and Dublin. Thomas Cook offer regional departures from Manchester, Bristol and London Gatwick.